Contatti Global Service Soc. Coop. 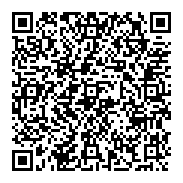 QR Code Global Service Soc. Coop. Chiedi preventivi, offerte, informazioni a Global Service Soc. Coop. Dove trovare Global Service Soc. Coop.